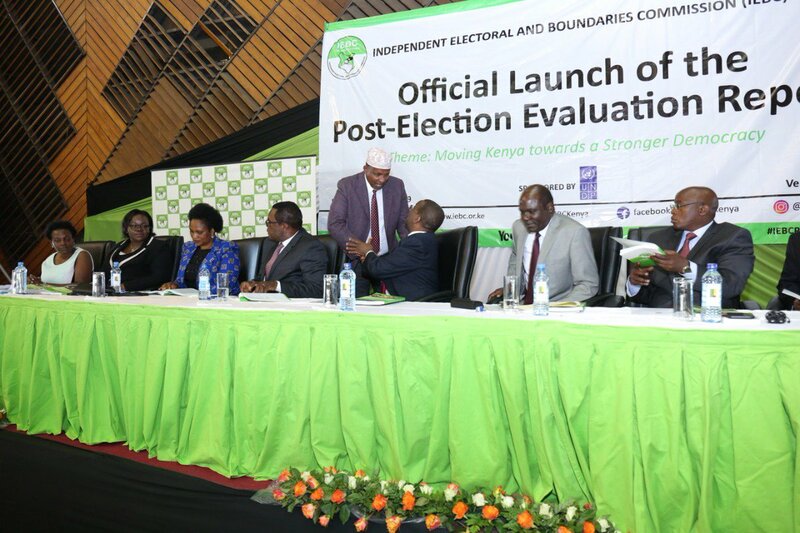 The National Assembly of Kenya is planning to offer support to the Wafula Chebukati-led Independent Electoral and Boundaries Commission (IEBC). Through his official twitter account, the National Assembly Majority leader noted that the assembly was aware of the challenges faced by the commision. He disclosed that the legislature will be offering support to strengthen the Commission by interrogating the usefulness of existing legislation, reviewing any inadequacies, offering political and budgetary support and engaging in useful deliberations. “The @NAssemblyKE is aware of challenges faced by @IEBCKenya. It will be offering support to strengthen the Commission by interrogating the usefulness of existing legislation, reviewing any inadequacies, offering political and budgetary support and engaging in useful deliberations,” he posted. Duale further noted that It could not be gainsaid however, that what they learned most following the 2017 election was that whereas a sound legal and regulatory framework are key in governance of the electoral process, wananchi play the most significant role in guaranteeing the success of an election. Following the recommendations of the Joint Parliamentary Select Committee on matters relating to the commission, the House made several changes to the Elections Act, the Election Offences Act, the Political Parties Act and the IEBC Act.